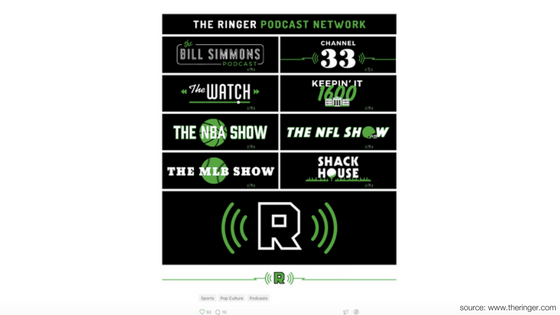 On Feb. 17, former ESPN analyst and commentator Bill Simmons launched his new venture, The Ringer, with nothing more than a tweet, a landing page, and a newsletter signup form. The site would launch officially on June 1 with an HBO show debuting on June 22. All signs point to Simmons and his team attracting hundreds of thousands of newsletter subscribers, along with millions in podcast downloads, in the months since the launch. On Medium, 13,900 follow the site. On Twitter, 257,000 follow along. And on Facebook, 64,586 like what Simmons and his team have built. Startups need to steal Simmons' idea of building an audience first. Why? High-growth startups are using newsletters to get to scale and attract investment. Entrepreneurs can't really know how to deliver value to customers without first engaging and getting to know them, and letting them get to know you. An email newsletter — done right — can help to solve that problem so that scare resources get put into the right projects early on. In addition, newsletters can help create buzz before there are products or services to evaluate. Your initial audience will probably know you well. That's fine, but remember that your job as publisher isn't to rub elbows with friends but to serve a wide range of people who need your expertise to solve problems. Readers can become fans, customers, and even champions who'll share your story. The first step is to engage them with useful content. "Subscribers see that we are taking the time to help them discover interesting things that they may not have known about before," says Nick Frost, a marketing executive at Mattermark who's responsible for the company's highly successful newsletter, The Mattermark Daily. Over 80,000 subscribe to the company's daily missives with "thousands more" signing up each month, Frost says. In response, investors have poured over $17 million into Mattermark, whose web-accessible database tracks the growth of some 2 million businesses. 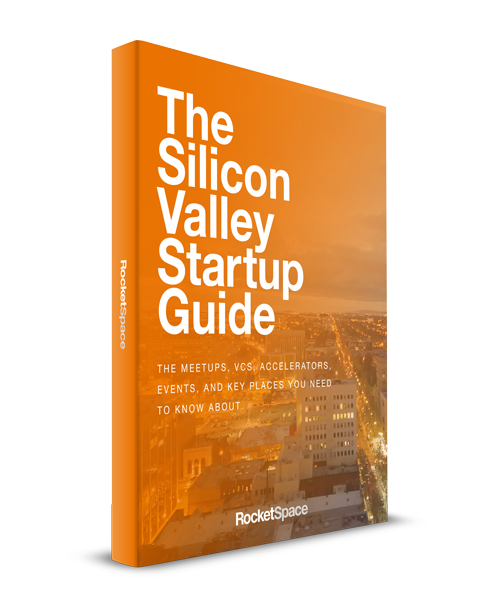 More than $14 million of that investment has come since the debut of The Mattermark Daily. 1. Your newsletter isn't about you. Writing a newsletter about what you're doing as a company is boring — and it doesn't help or engage customers. Even the inaugural issue of The Ringer had answers to the burning questions about season 6 of the HBO hit Game of Thrones. At The Mattermark Daily, Frost and team make it their mission to give readers useful, surprising data about the state of startups and venture capital. And that makes sense: Mattermark's database helps connect VCs and sales teams to businesses that would otherwise go unnoticed, "most of which are privately funded startups," Frost says. 2. Always measure, never stop learning. Lately, Frost says he and his team have been using Mattermark data to understand who reads the newsletter. They also make note of readers' story ideas and criticisms while also tracking how often subscribers open new issues and what they click on once they start reading. The point? Readers will tell you what they want if you'll take the time to listen. For Frost and Mattermark, listening has led to a sharp redesign in recent years. "The newsletter back in 2013 was ugly, featuring 30 to 40 or even 50 links. Today, we generally have 10 to 15 links. We've completely evolved over the last three years just by [tracking data] and listening to our audience," Frost says. 3. Quality is the most important factor. Newsletters serve or entertain. The best do both. And like any other form of web-delivered content, readers expect to be engaged immediately so include something surprising or useful in your first few paragraphs. "We get really great open rates because people know they are getting something that they'll want to save, read, or look into later. High quality is really important," Frost says. 4. Once you start, don't stop. Readers like predictability. Set a schedule to publish your newsletter and then stick to it. "You need to have consistency and keep up with the frequency. You need to consciously think about maintaining high quality," Frost says. 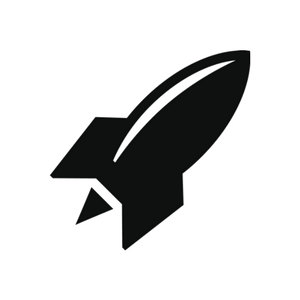 The Mattermark Daily has published each weekday since its debut in June of 2013. A summary weekend edition highlights the week's notable moments. 5. Your voice needn't be the only voice. Your content doesn't have to be original. In fact, you may win just by curating the best posts and articles from other sources because, in doing so, you'll be saving time for those who want to be educated about the market you're covering. The Mattermark Daily has made it a habit to include content "from the investors" and "from the operators" as well as original content since Frost took over in Sept. 2014, when there were still just 11,000 subscribers to The Mattermark Daily. Smart curating has helped to multiply the audience by nearly 8x while also growing the customer base, which now stands at just over 700. 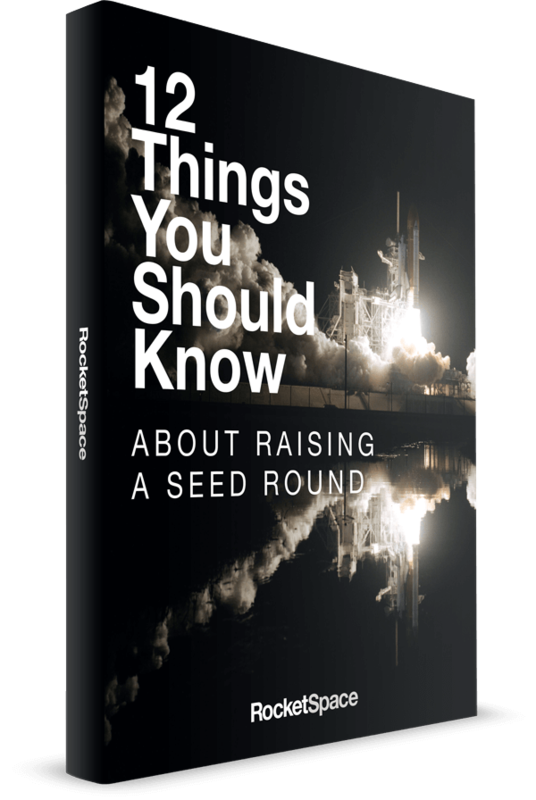 While there's no guarantee your newsletter will draw an audience of as large as The Mattermark Daily or The Ringer, but even 1,000 truly interested and engaged readers can help startups boost their growth.